Power is fundamental in all activities. 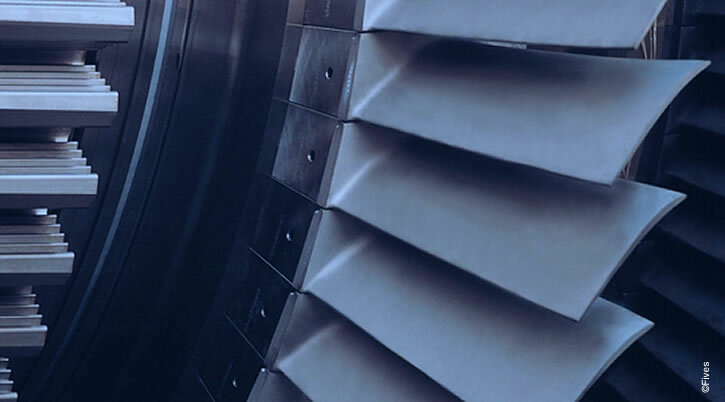 Power generation is at the heart of environmental stakes, with different technologies, nuclear, hydro-electric, wind, solar… Fives is well positioned to address the needs with metal cutting solutions from smallest to biggest parts. Installations require reliability, precision and capacity. Manufacturers face production challenges on a wide range of parts. Fives is at the heart of the process to bring adaptive solutions which produce long lasting results and ultimate performance. Fives brings expertise and innovating automated process to manufacture aluminium and titanium parts in less time and with high accuracy. Thanks to Cincinnati, Forest-Liné, Giddings & Lewis and Liné Machines solutions, Fives supports energy producers over time, in their worldwide development as they face strong manufacturing constraints and requirements. With boring and gantry mills and their capacity to handle the largest high precision parts of the nuclear and wind industry Fives solutions are at the forefront of the energy industry.